← The Son of God – How Will This Be? Jesus is unique. He is one of a kind. He is the only one ever born as The Son of God and The Son of Man. Jesus was miraculously conceived by the Holy Spirit, born to a virgin and announced to lowly shepherds by God’s angels. As he turned twelve years old he amazed the rabbis with His remarkable wisdom. He was baptized by John, though sinless, to identify with and demonstrate His love for sinners. He was tempted by Satan continuously for forty days but never sinned. He healed, raised from the dead, forgave sins and revealed that He was man’s ONLY personal Savior. He was crucified, died and was buried as the perfect sacrifice for the sins of ALL mankind. He rose from the dead, conquering sin and death, and appeared to many of His followers before ascending to His home in Heaven with God The Father. He promised that He will come to earth a second time to rapture ALL believers at a time known only to God. He has prepared a place in Heaven where the redeemed will spend an eternity with Him. 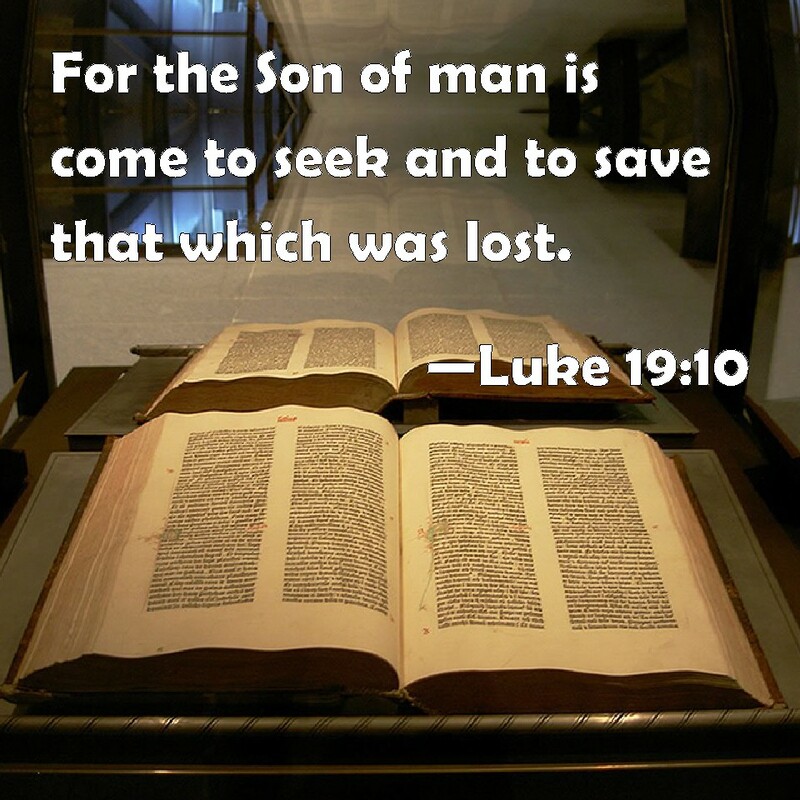 Luke 19:10 (NKJV) – The Son of Man has come to seek and to save that which was lost. As you celebrate Christmas with your family and friends this year may you joyfully confess that Jesus, The Son of Man, is the the Christ, the Son of the living God. For this gift from God above. Heavenly Father, we praise You for sending The Son of Man to save us from our sins. 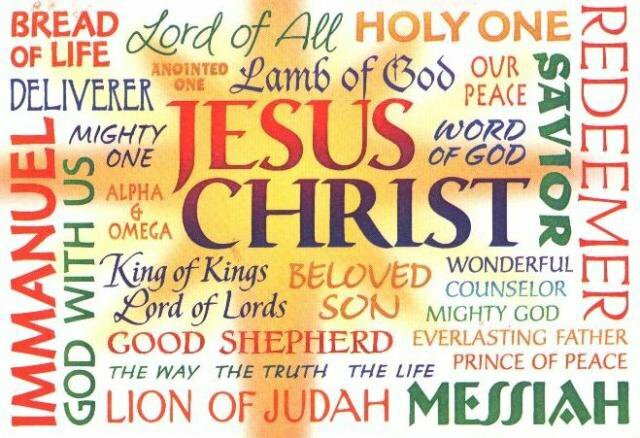 We confess Father, that Jesus is the Christ, the Son of the living God, the Savior of all mankind. Thank You Jesus for my salvation and the assurance that You have prepared a place for me in Your Heaven. In the name of Your Holy Son, Amen and Amen! Gallery | This entry was posted in Bible Studies, Christian Devotions, Uncategorized and tagged Almighty God, bible studies, Christ, christian devotions, Christian living, Christmas Devotion, Christmas Praise, devotions, faithfulness, Father, give thanks, God, Holy Spirit, Holy Trinity, Jesus, Lord, Luke 19:10, Matthew 16:13-16, Messiah, salvation, Savior, short Christmas devotion, Simon Peter, Son of God, Son of Man, Sustainer, tribulations, virgin mary. Bookmark the permalink.